"This looks like a wide open affair and she is a lively outsider"
Breaking Waves is an interesting runner in this maiden hurdle. This gelding finished third to Strong Glance in a bumper at Cheltenham in October. He kept on really well in the closing stages, but could not get to grips with the front two. I thought that was an excellent seasonal reappearance, and should be ready to do himself justice on hurdles debut. At present he is trading at [3.2]. Acey Milan is the short priced favourite at [1.67] on the exchange. He was turned over at odds-on when finishing second to Truckin Away at Ffos Las on hurdles debut. He was beaten fair and square, but has some smart bumper form last season. I can afford to let him win at this price. Audora could run well at a big price in this novices' hurdle. This mare put in a much improved effort when finishing third to Desirable Court at Newton Abbot in the spring. She found her second wind in the closing stages, and ran on in to a place over the final flight. This looks like a wide open affair and she is a lively outsider. Further improvement is expected, and is attractively priced at [17.0]. Coole Well merits consideration. 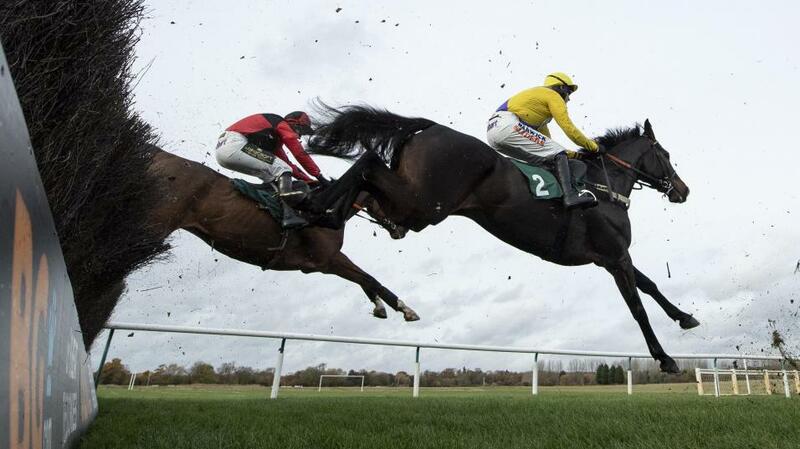 He came to grief before the race unfolded when sent off at a short price at Taunton last month. He has some fair form in bumpers and is probably worth another chance. At present he is trading at [4.5] on the exchange.